 New Yorker converted Angeleno, Nate is a hands on multidisciplinary art director, with a passion for big ideas paired with an extensive design background. Skilled in both traditional and digital platforms, with experience in broadcast, digital, social, mobile, branding, and armed with the lost art of draftsmanship, he is able to work across multiple platforms on 360º campaigns and projects of any scale. From his days on the basketball court, Nate is a true team player. He thrives in a collaborative and creative environment. He is also a lover of dogs, surfing, reggae and pastrami sandwiches.